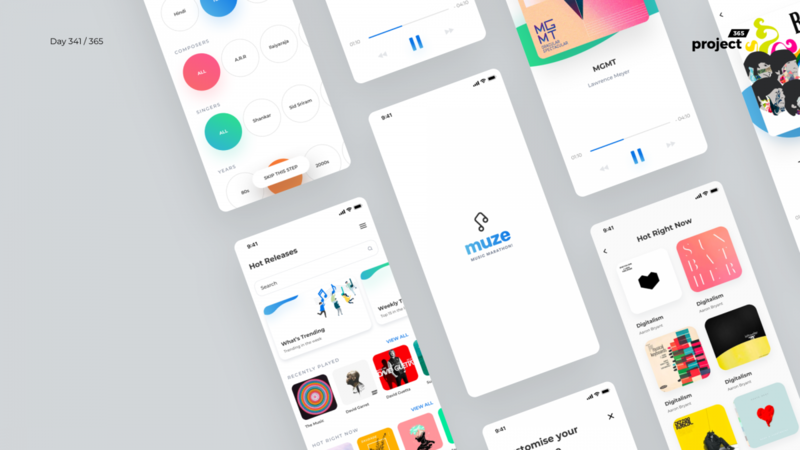 Brief: To design a free mobile app sketch template, a music streaming app. 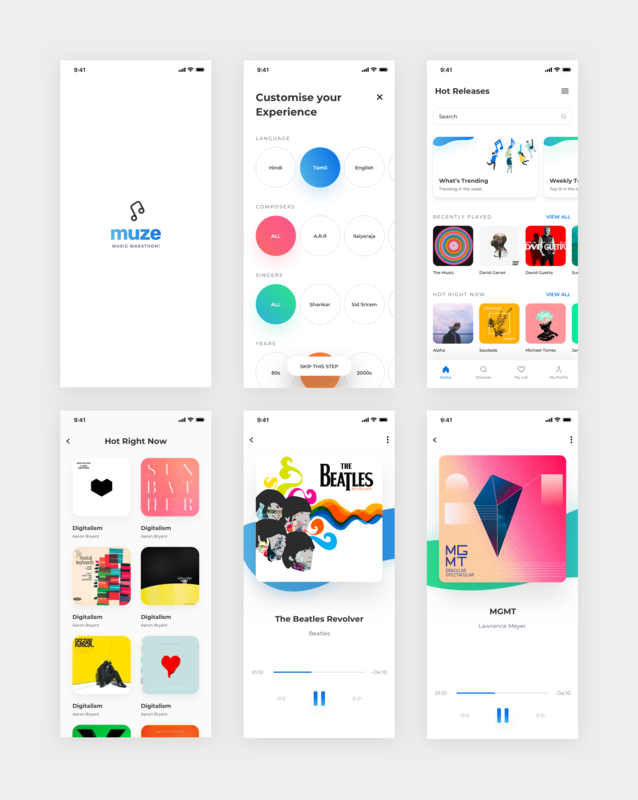 Hey guys, here’s a music app concept that I’ve taken up this week. Simple, straightforward approach listening to music.